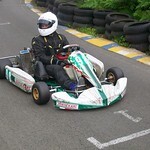 Get ready for some of the most thrilling go kart racing of your life! 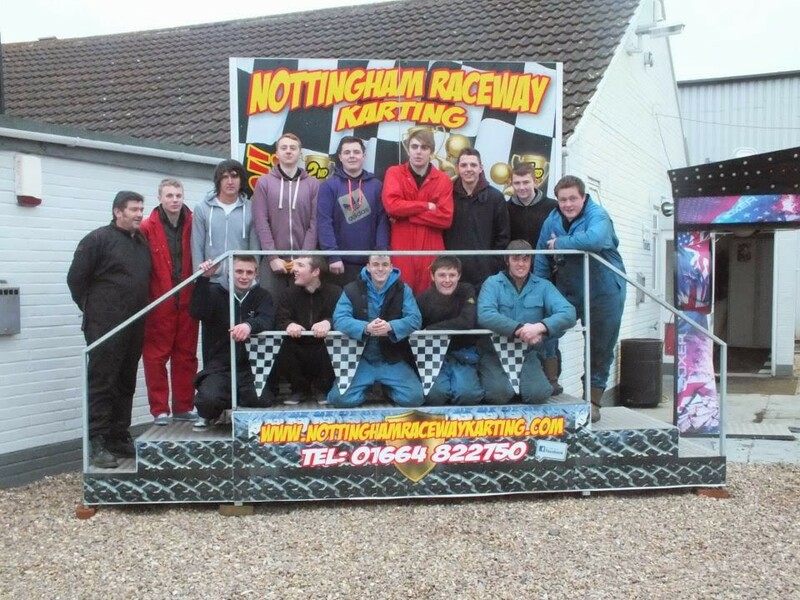 You and your mates will take to the track in our powerful, twin engine Hondas, reaching speeds of 50mph with ease. 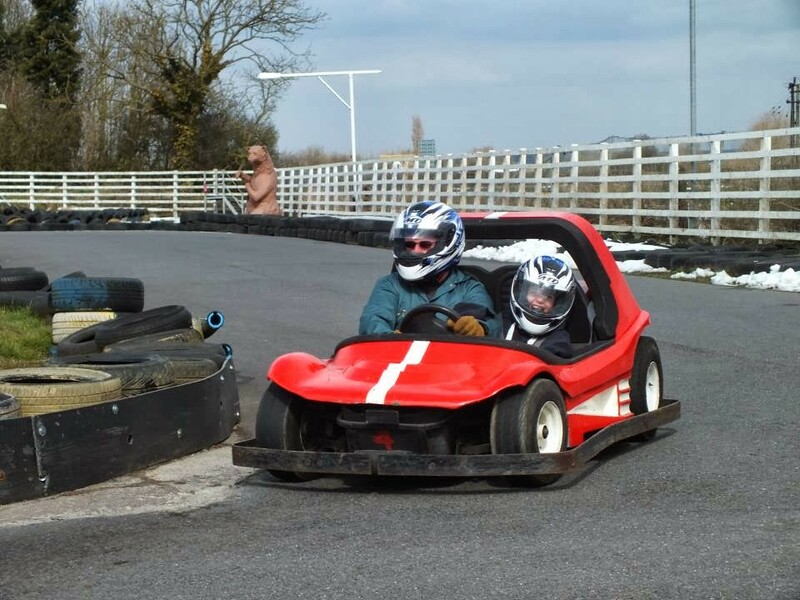 You’ll be put to test as you negotiate tricky corners and try and over take competing drivers, making for some incredibly fun racing! 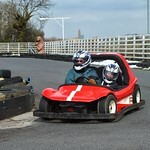 After the necessary safety talks and safety equipment fitting, you’ll be let loose on our track! Why not put some sort of bet on who will come first? This session usually lasts an hour and a half, although this is highly dependent on group size. 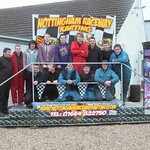 The bigger the group, the longer the race! Usually we calculate race time with another 30 minutes per driver after a minimum of 15. 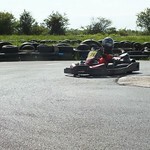 Fleet of the very latest Sodi Karts 390’s Plus the sodi RX7. 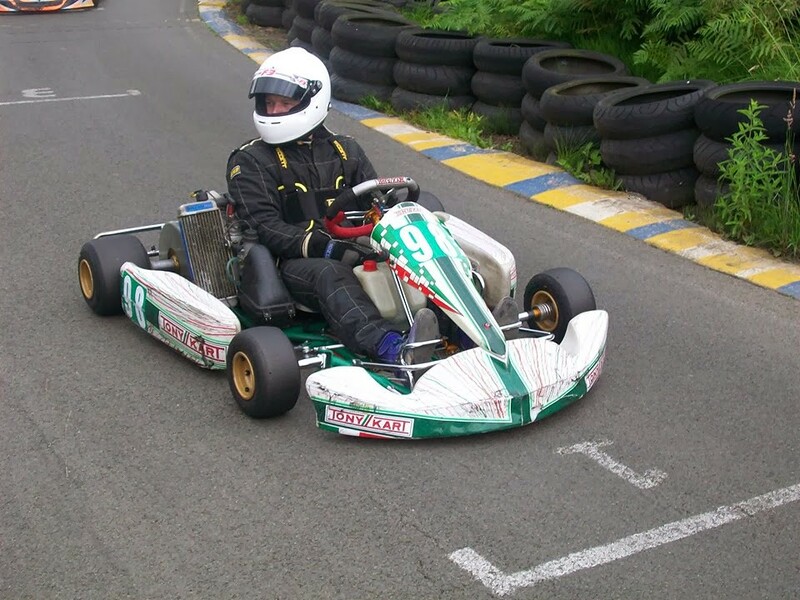 These karts will guarantee an adrenaline rush to even the most seasoned karter. One of the coolest modes of transport in the world, these hovercrafts will let you finally have a go at being the pilot! 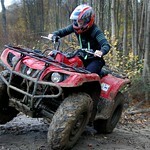 Glide with ease across all terrain as you master the controls!